The new ATN X-Sight II powered by Obsidian II Core, utilizing HD optics and the first ever HD micro-display is a Day/Night rifle scope powerhouse. Make your shots at ranges previously undoable with a digital or a night scope. 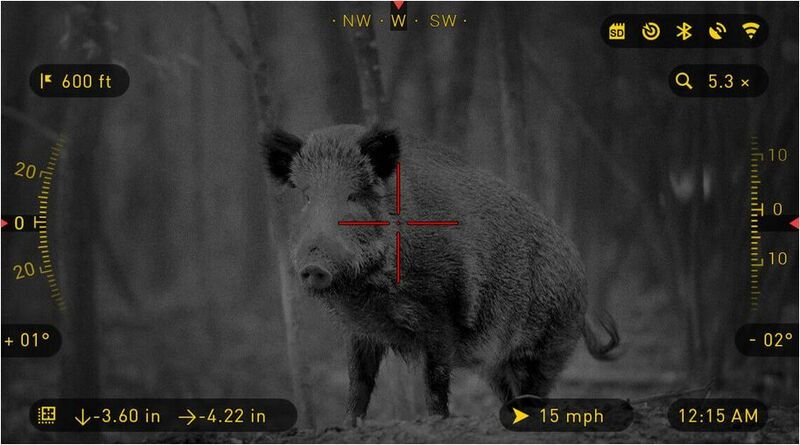 The ATN X-Sight II HD is the most State-of-the-Art digital scope ever made, we think they're getting close to science fiction with this product! While the X-sight II features the world’s first 1080p HD Micro-Display, the X-sight II specialty is its Smart Shooting Solution. 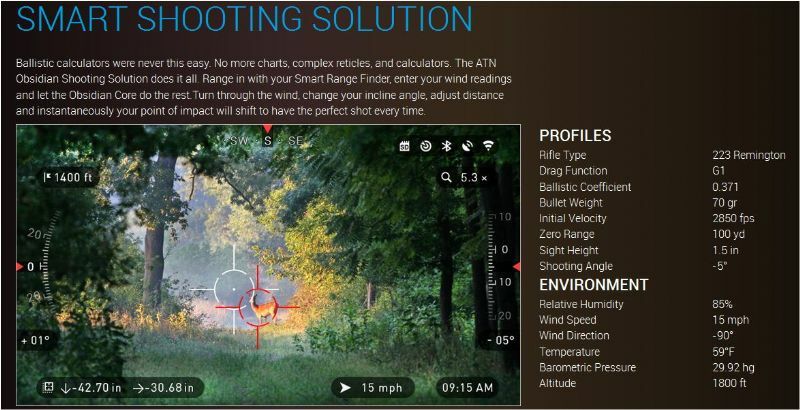 The Smart Shooting Solution is a built in ballistic calculator which does all the work of a spotter and more! 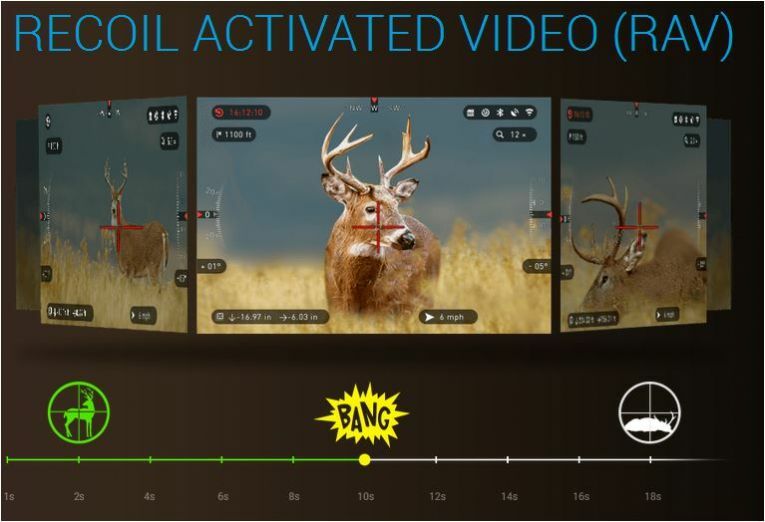 In addition, this scope features built in Recoil Activated Video (RAV) so even if you forget to record your shot, your scope will remember. 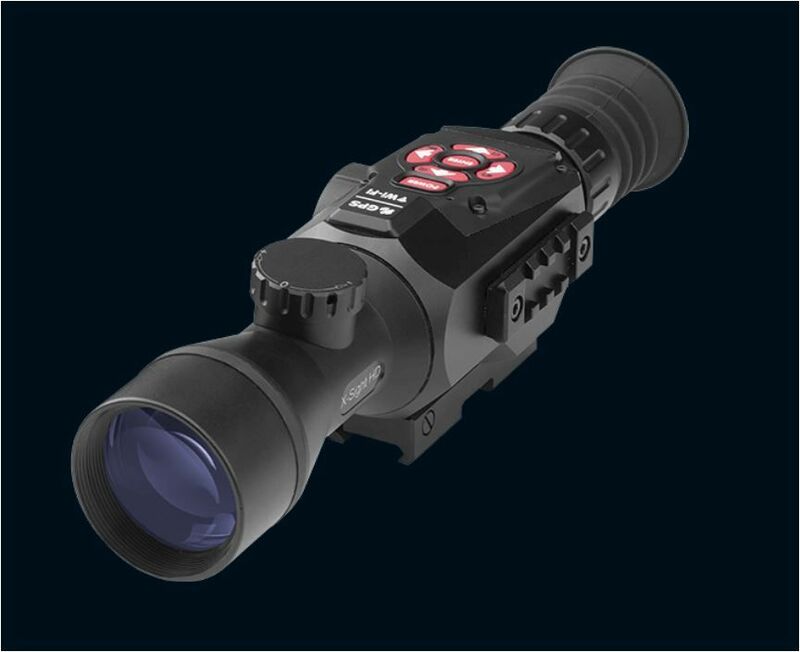 Plus, the X-Sight II builds upon its predecessors with an all new Obsidian Core processor so that this scope runs at blazing fast speeds, and helps you make your shot like never before. One of the best offers on the UK and EU market. See bottom of page for detailed model technical specifications. Rifle mounting - Has integral Picatinny 20mm base - For use on other bases an adapter will be required such as a Hawke or Leapers 9-11mm to weaver/picatinny adapter. Please ask for advice if unsure. At billion cyles per second, the ATN Core pushes optics into the 21th century! 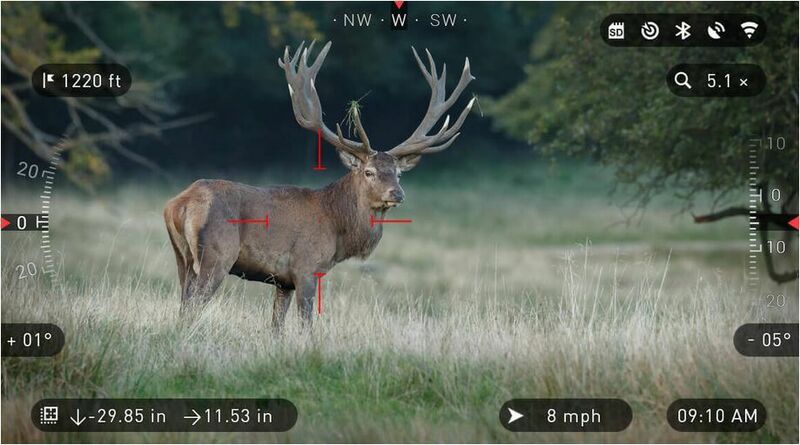 With only two clicks and a simple shift of the scope you will be able to range your target. 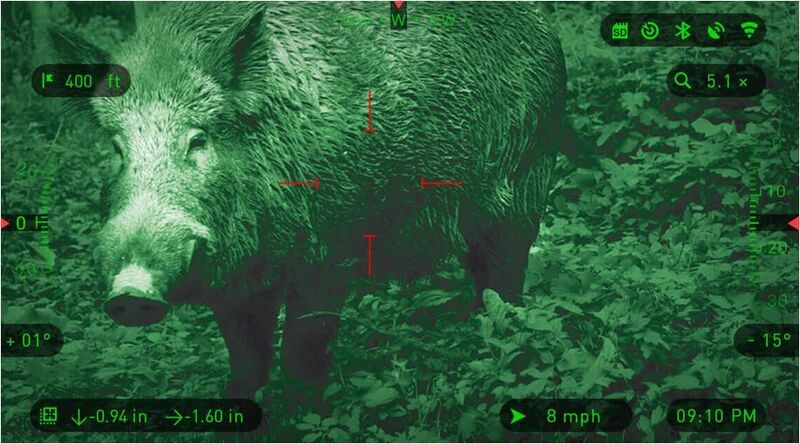 Once ranged in your reticle will automatically adjust its point of impact. No more guessing, chart memorization or complex calculations. 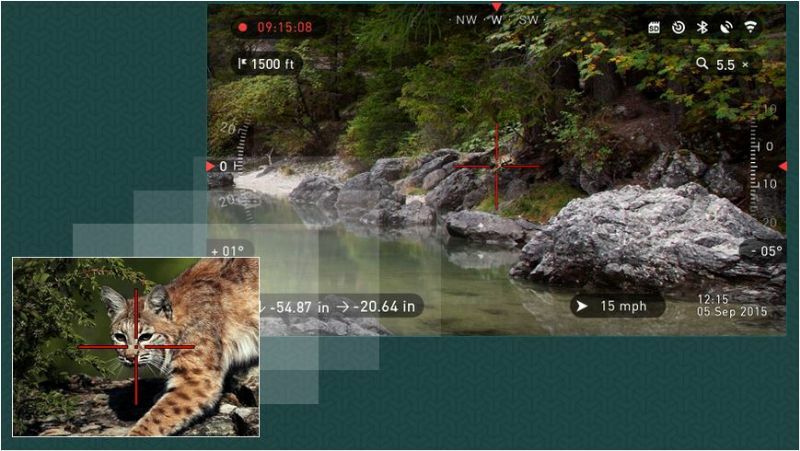 Make capturing your experiences in stunning 1080p full HD a regular part of your adventures. No more missed opportunities for that once in a lifetime moment. The X-SIGHT II HD next-gen barometer gives you precise accurate data so you can make sure everything is dealed in! By utilizing the ATN Obsidian app, you can control your device and view live streaming. Connect a phone or tablet and view everything simultaneously. Medium range (300m) scope mounted night vision system.